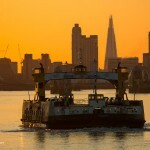 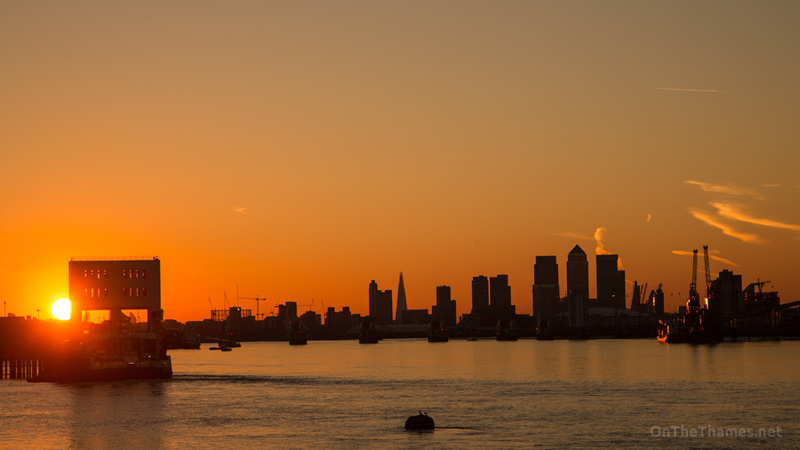 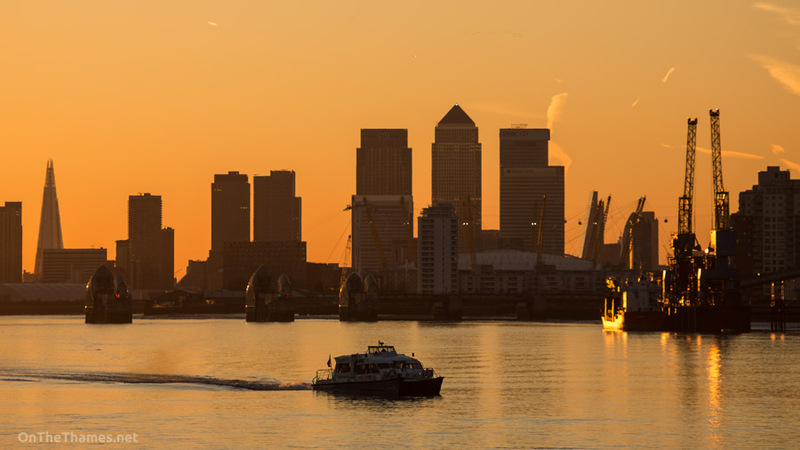 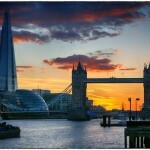 Some recent photos of a lovely, warm orange and red sunset on the River Thames at Woolwich. 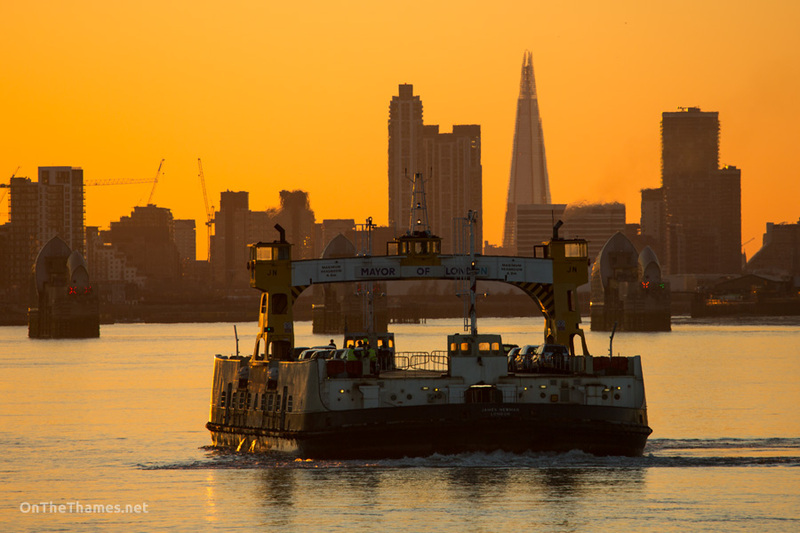 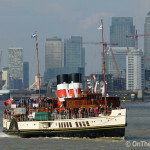 One of the Woolwich ferries, JAMES NEWMAN, makes a crossing. 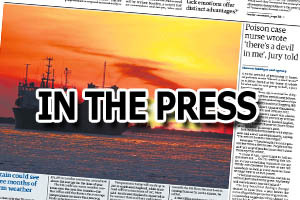 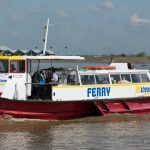 The current ferries have been in service for over fifty years. 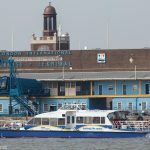 Thames Clippers' STORM CLIPPER heads down river as part of its scheduled service to Woolwich.